The NZSAS puts everything on the line for you. 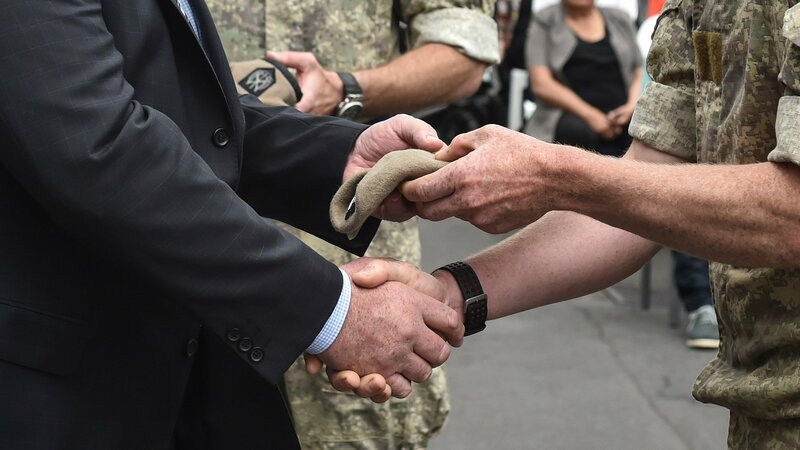 NZSAS members and their families put their hearts, minds and bodies on the line in the name of Aotearoa New Zealand – to protect everyday New Zealanders like you. With little or no warning, they are deployed across the world on missions of strategic importance – these are often undisclosed activities, responding to crises in little known places. Some do not return. The toll this commitment takes on them and their families is significant. Now it’s time to give back. 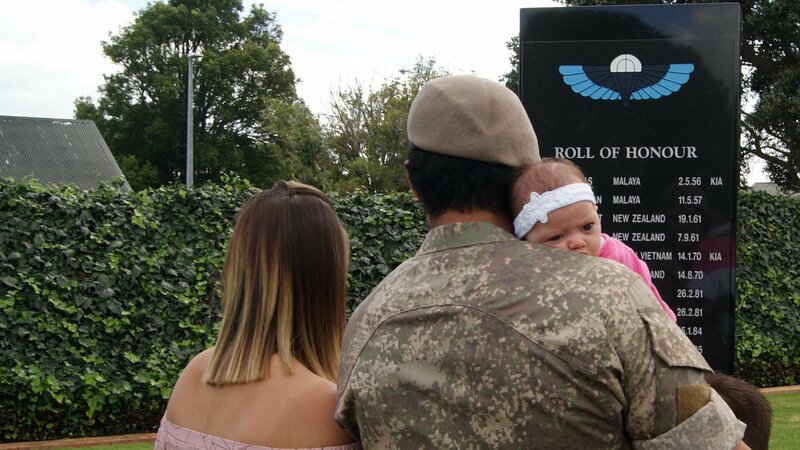 NZSAS members and their families make a massive contribution to our national security. The NZSAS Trust returns the favour, ensuring past and present NZSAS members and their families have the resources they need to thrive – including welfare and financial assistance for further education and vocational training. But we need your help. 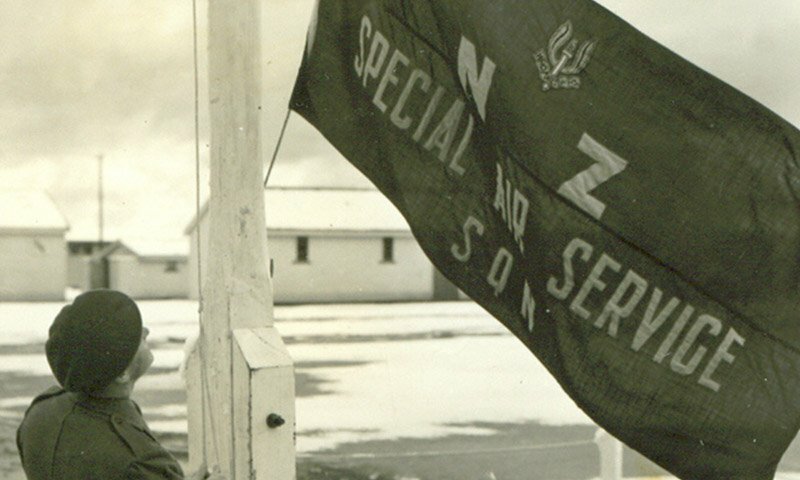 You can directly support the NZSAS by making a donation or bequest to the NZSAS Trust. 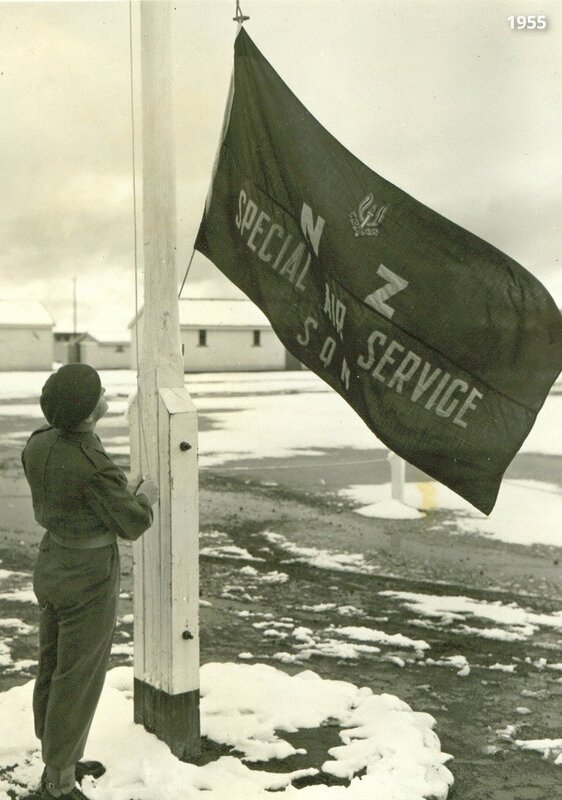 Since 1955 the NZSAS has been charged with protecting our nation. As special forces they are the elite of New Zealand Defence Force Units. They make immense personal sacrifices – mental, social and sometimes physical – to protect everyday New Zealanders like you. 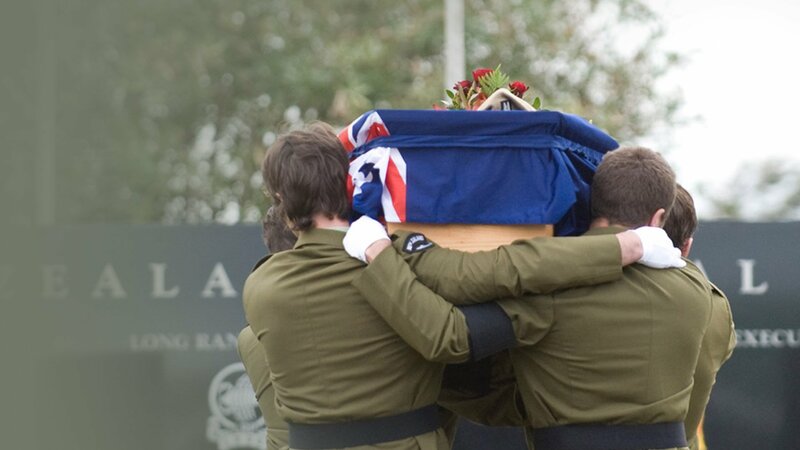 The NZSAS Trust exists to support these men and women and their families. The NZSAS Trust is your opportunity to give back. 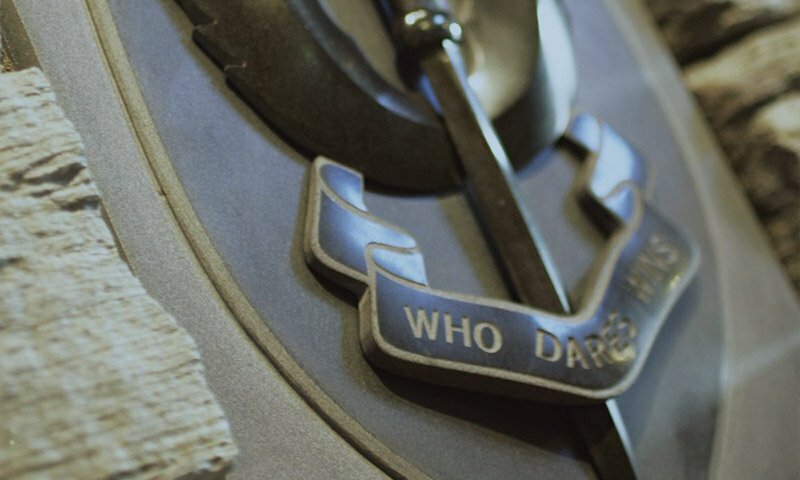 The NZSAS Trust is a tax-registered charitable trust, established in 2004 to look after those who are actively serving or were previously posted to the 1st New Zealand Special Air Service Regiment, including their immediate families. It also includes any person who has served in the Long Range Desert Group, Special Operations Executive and Z Special Unit. 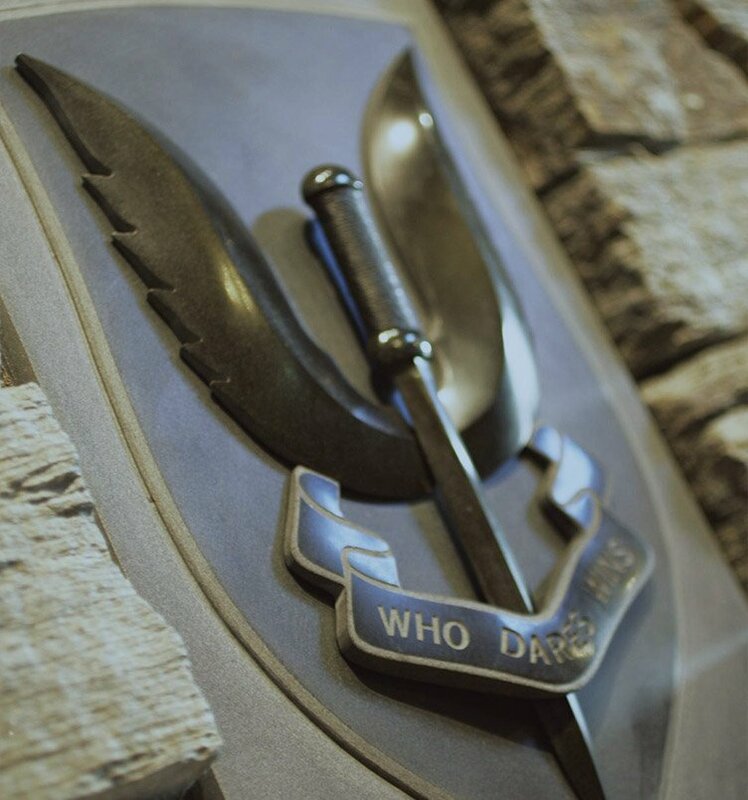 In 1941 New Zealanders, as part of the long range desert group, served alongside the original British SAS, operating behind enemy lines to fight the German and Italian armies in the North African campaign. They also served in other special operations forces, including the Special Operations Executive (SOE) and Z Special Unit. Please enter any amount you would like to donate to the NZSAS Trust. A secure payment can be made by cheque or internet banking. A bequest – or legacy – is a gift made through your will. To make a bequest to the Trust you should contact your lawyer. Want to support the troops who put their lives on the line for New Zealand? 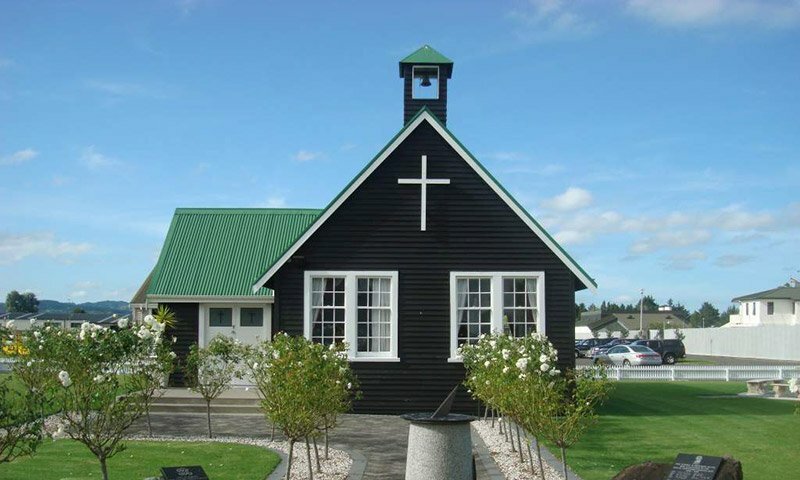 Make a donation or bequest to the NZSAS Trust. Past and present members and their families will directly benefit from your contribution – on their behalf we thank you. Our grants focus on aiding personnel and their families with tertiary study, vocational training, children with special needs, educational tools, youth programmes or relief of hardship. The NZSAS Trust supports serving or retired NZSAS members, their partners and dependant children. 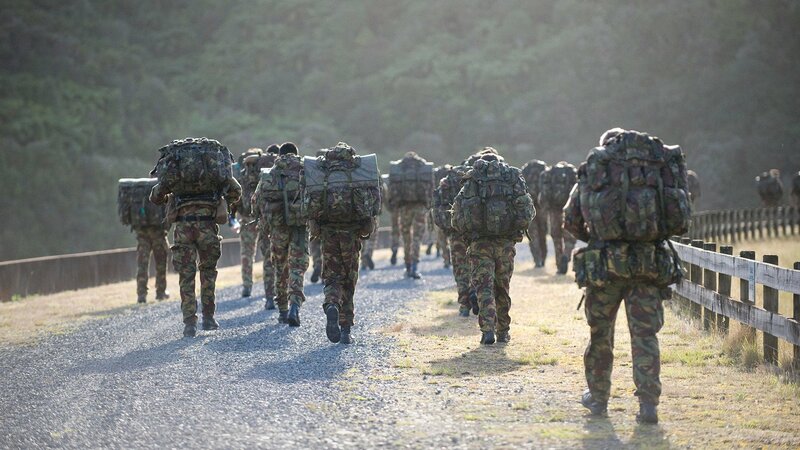 Tina Grant, Transition Officer for the NZ Defence forces, keeps soldiers and their families informed of the NZSAS Trust and what it can do for them. She has had personal experience with the Trust as a widow of an SAS soldier killed in action in 2011. The balance of the grant has gone into an education fund for her children. Tina was very grateful to the Trust for its support. For a talented young performing arts student, and son of an ex-serving member, the NZSAS Trust provided an amazing headstart. After winning the chance to perform and study at the acclaimed Globe Theatre in London, he requested financial assistance from the NZSAS Trust. With their generous support he was able to fundraise enough money to take a once in a lifetime opportunity. After that life-changing experience, he went on to attain the Maori Academic Excellence Scholarship from the Auckland University, and has been accepted to study for a Bachelor of Music majoring in Classical Singing – a very prestigious programme with only 10-15 places per year. He is incredibly grateful to the NZSAS for supporting him in the pursuit of his dreams, crediting his time at the Globe Theatre for his coveted place in the Classical Singing programme and his Scholarship from the University of Auckland.